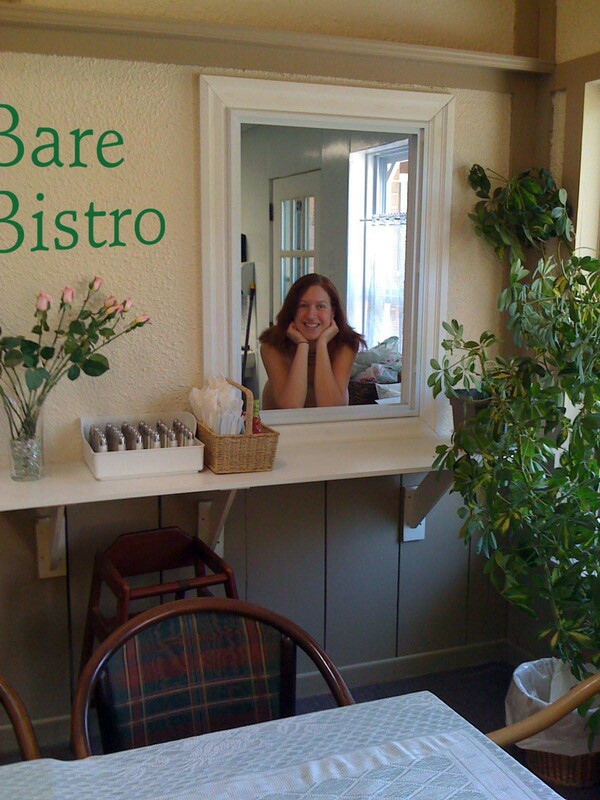 We are very happy to announce that Liz Savel will be operating the Bare Bistro this summer. Many of you will know Liz from the wonderful volunteer dinners and breakfasts during the winter season. Liz enjoyed volunteering so much that she decided to try it as a business this year. We have had a hard time finding the right person to operate the restaurant at Bare Oaks. (we've had 4 people in 3 years) But we think that Liz has the right combination of customer service skills, cooking talent and business ability. 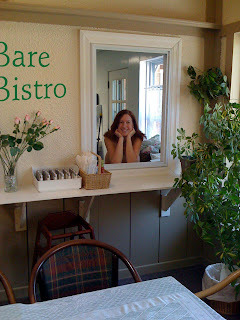 And for the first time, the Bare Bistro will be open 7 days a week starting this weekend and until Labour Day. Nikki (pictured above and who many of you will remember from the office in the last 2 years) will be operating the restaurant from Monday to Friday. It's looking like it's going to be a fantastic Victoria Day long weekend. We exceeded 30ºC yesterday! I'm sure we've already had more sunny warm days this year than for all of last summer.